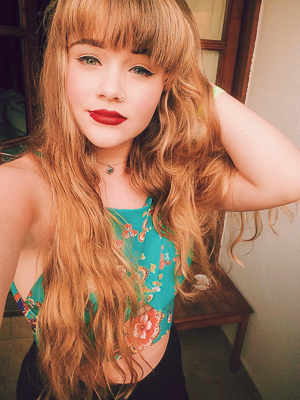 I'm Tasha, a 22-year old English girl born and currently based in London. Welcome to my travel journal. I hope you enjoy following me on my adventures across the globe.